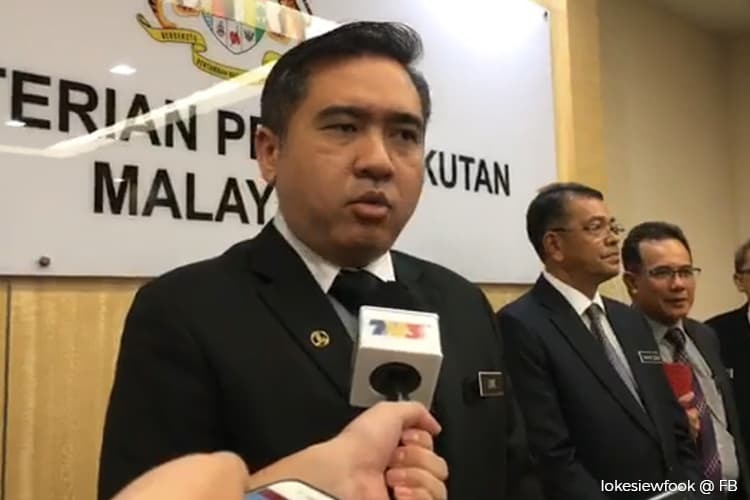 PUTRAJAYA: The road tax fees for registered commercial goods vehicles in Sabah and Sarawak will be standardised using the kerb weight (BTM) criteria from April 1, said Transport Minister Anthony Loke Siew Fook. He said the Cabinet agreed to this today in a bid to create a fair and competitive business environment among owners of commercial goods vehicles in the two states. At present, the criteria used for calculating road tax fee for commercial goods vehicles in Sabah was based on gross vehicle weight (BDM) while in Sarawak it’s based on the BTM, which makes the road tax fee in Sabah higher. 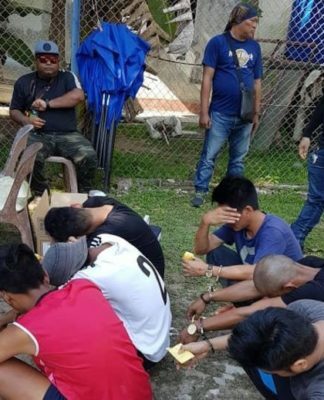 For example, the road tax fee paid for a prime mover container lorry in Sabah using the BDM criteria is RM2,478, while that paid for a vehicle of similar weight in Sarawak is only RM718, he said. 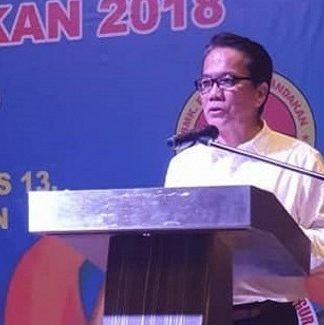 “This means all transactions for road tax applications or renewals for commercial goods vehicles in Sabah will enjoy the new rates from April 1,” he told a press conference here today, adding that the standardisation would involve 14 categories or codes of commercial goods vehicles in Sabah. 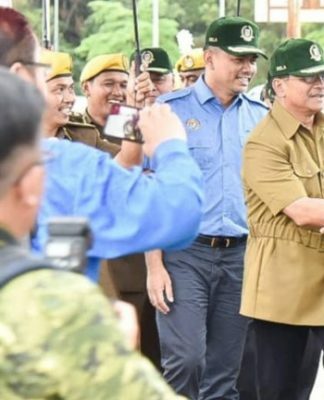 The minister said the standardisation would result in the government’s revenue being reduced by RM9 million to RM15 million a year. “This will not have a drastic effect on the government or Road Transport Department’s (RTD) revenue collection from these two states as they account for only about 2.6 per cent of the total road tax collection nationwide,” he said. Loke said the standardisation was aimed at reducing the leakage of revenue due to owners in Sabah registering their vehicles in Sarawak. 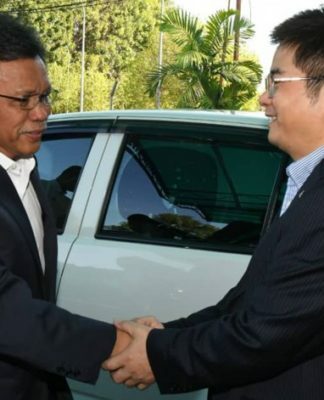 “Based on data from 2009 until 2014, it is estimated that the revenue leakage of vehicles registered in Sarawak was RM64 million, so the standardisation will simplify the control and monitoring of revenue collection,” he added.